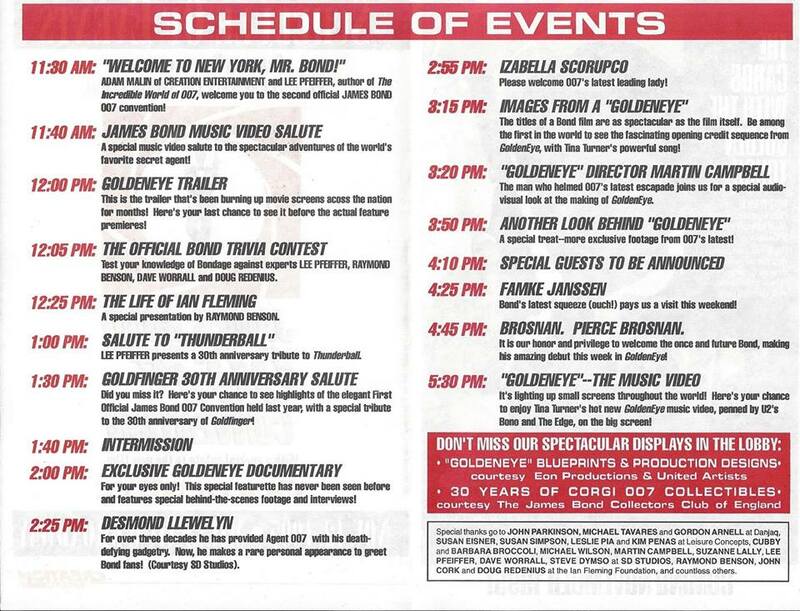 Program for the 1995 James Bond convention in New York. Image courtesy of Steve Oxenrider. In November 1995, James Bond was about to end a six-year hiatus from the screen in GoldenEye. So, a few days before its U.S. premiere, the second — and final — James Bond convention produced by Creation Entertainment was held in New York. 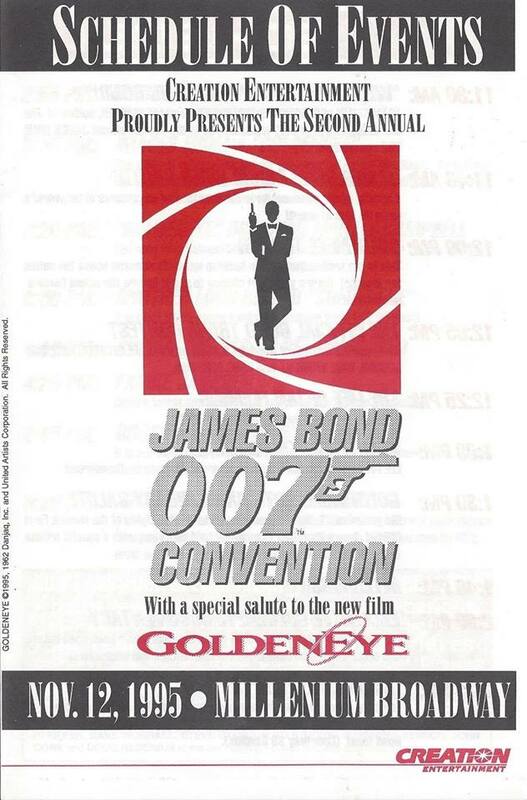 On Nov. 12, 1995, fans again traveled at attend an officially sanctioned 007 convention. The new Bond, Pierce Brosnan, put in an appearance as did other members of the cast. What follows are by no means the only highlights. But they may be interesting to those who couldn’t make it. Bond quiz: Like the 1994 convention in Los Angeles, the 1995 edition featured a “beat the experts” session. Audience members tried to outfox a panel of 007 experts for fun and prizes. I was among those who gave it a try. My question: Name the three Bond movies where Bond didn’t don a tuxedo. After conferring, the panel answered You Only Live Twice and Live And Let Die but that there was no third film. There was a momentary dispute but the moderator said I got the prize. He quickly grabbed a pair of 007 boxer shorts. I hesitated. “Are you man enough?” the host asked. As a result, I came up and claimed the prize. 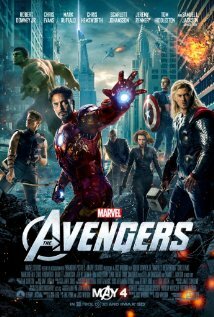 Screenwriter question: At one point, the schedule had to be altered on the fly. So, Eon Productions co-boss Michael G. Wilson and writer Bruce Feirstein came out to take audience questions. Earlier that year, writer Donald E. Westlake, in a column in The Indianapolis News, said he was writing the next Bond film after GoldenEye. It was the only place I had ever seen that news. So I got in line to ask about it. My memory is that Feirstein was the first to talk, looking at Wilson and asking, “He is?” Wilson’s said something to the effect that Westlake might end up writing for Bond some day. Many years later, more details have emerged about the late author’s Bond writing effort, which is to be issued as a novel with Bond removed from the proceedings. The new Bond: Pierce Brosnan, naturally, was the star attraction. Anticipation for his appearance had been building throughout the afternoon. At one point in the program, the GoldenEye titles were shown. By the time Brosnan appeared, fans came were ready with more than just good wishes. They came with presents. Lots of presents. The pile of presents grew and grew the longer Brosnan spoke. One can only guess what Brosnan was feeling. The role had almost been his nine years earlier. Now, he had it. The convention was a reminder there’s a whole lot more that accompanies playing James Bond that just a (hefty) paycheck. Then it was over. For whatever reason, Creation Entertainment didn’t produce future Bond conventions. Bond was back, however. The two conventions had done what they were intended to do, helping revive interest in Agent 007. 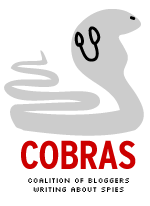 An image of the New York convention is below. Thanks to reader Steven Oxenrider who provided it. Schedule for the 1995 007 convention, image courtesy of Steve Oxenrider. The newest issue of MI6 Confidential takes a look at a key segment in the upcoming SPECTRE as well as a prominent American author’s try at writing a James Bond movie. Among the articles is a feature about the movie’s 300-member second unit and the work it did on a Rome car chase involving the Aston Martin DB10 Bond drives. The sequence is one of the highlights of the 24th James Bond film. Also a part of the issue is an article concerning “the little-known story” about author Donald E. Westlake’s 1995 treatment for a Bond film, according to an MI6 Confidential promo. Westlake (1933-2008) was a prolific author of crime stories. But his 007 writing effort hasn’t received much attention until now. In 1995, Westlake was interviewed by a columnist for The Indianapolis News while the author was at a crime writing festival in Muncie, Indiana. The column quoted Westlake as saying he was going to write the next James Bond movie — not the then-upcoming GoldenEye but the next film after that. Producer Michael G. Wilson was asked during a Q&A sessions with fans at a November 1995 convention in New York about Westlake’s remarks. 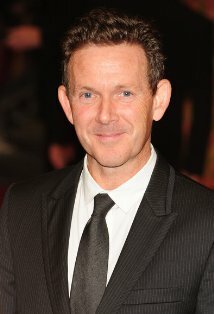 Wilson confirmed that Eon Productions had been in touch with Westlake, and said that the author might someday write a Bond movie. 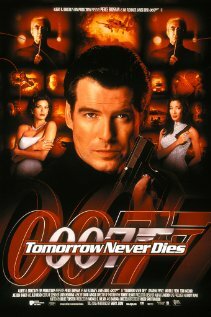 The next movie turned out to be Tomorrow Never Dies, which was started by Bruce Feirstein, rewritten (without credit) by others and finished by Feirstein. For more information about the new issue, CLICK HERE. The price is 7 British pounds, $11 or 8.50 euros.